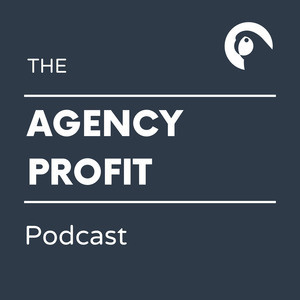 Welcome to the Agency Profit Podcast hosted by Marcel Petitpas, CEO and Co-Founder of Parakeeto. 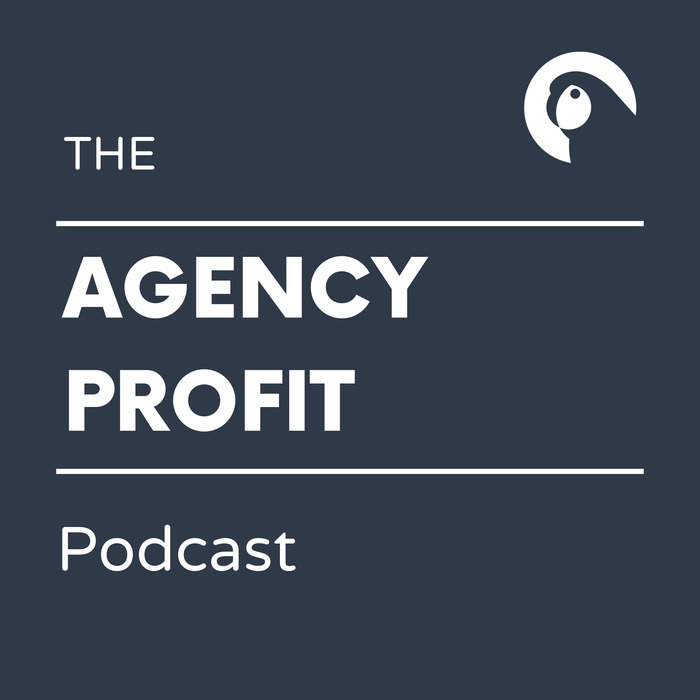 Finally, an agency podcast that isn't JUST about getting more clients. On the show, we bring in experts, agency owners and consultants to share their actionable tips for improving profitability and operational efficiency. Here, you'll learn what systems to implement in your business, what kind of KPI's to track, and benchmarks to aim for. How to manage things like capacity, utilization, billing rates, processes and procedures, what tools to use, mistakes to avoid and so, so much more. If you're tired of putting out fires, working long hours, and growing revenue but not profits, you're in the right place. In this episode, Karl Sakas walks us through the differences in strategy for agencies who want to sell their business vs those who want to own it and fund their lifestyle. We talk specific metrics to measure & optimize, strategy changes and actionable tips to achieve your goals. Karl Sakas helps agency owners increase profits and reduce stress, by conquering growing pains. As a management consultant and executive coach at Sakas & Company, Karl has advised hundreds of agencies on every inhabited continent. He is the author of "Made to Lead," "The In-Demand Marketing Agency," and more than 300 articles on agency management on what we believe is one of the best agency blogs on the internet. When he’s not helping clients, Karl is an award-winning Past President of AMA Triangle and volunteers as a bartender on a 1930s railroad car.